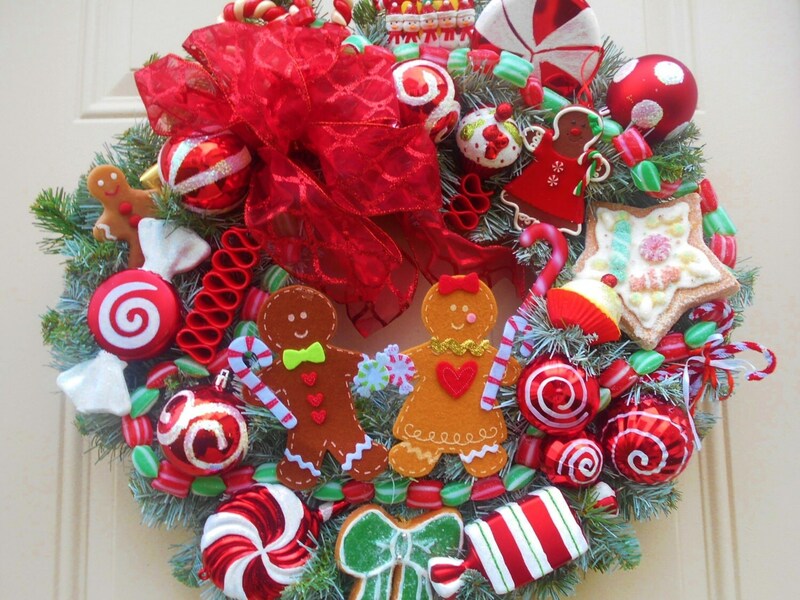 Are you someone who loves to "deck the halls" for the holidays? 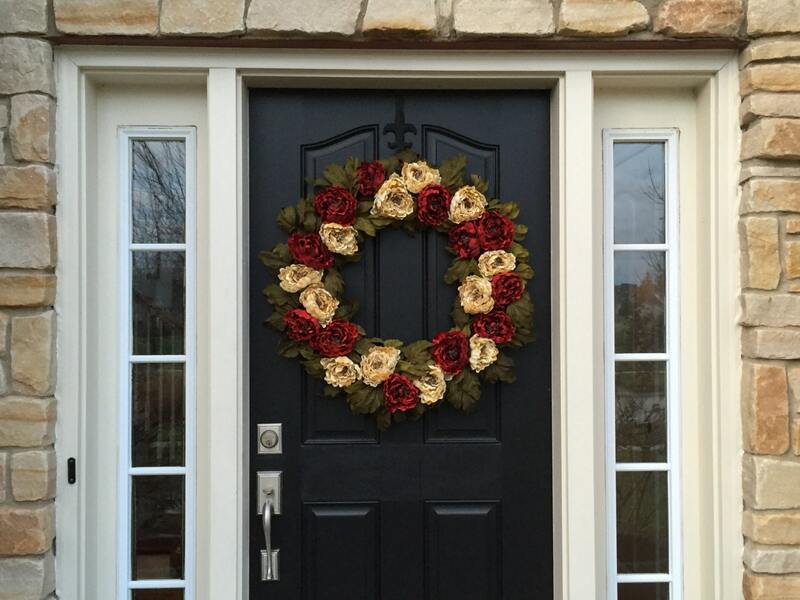 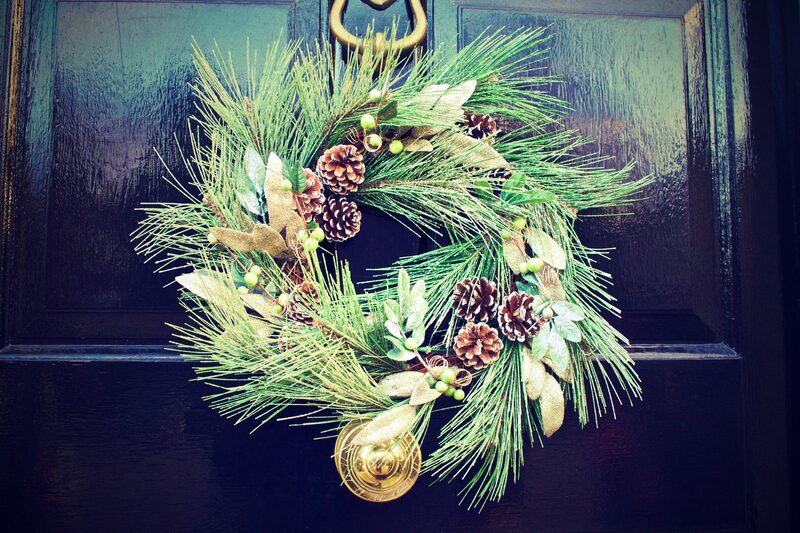 Adding a wreath to your entry door is a must have decoration. 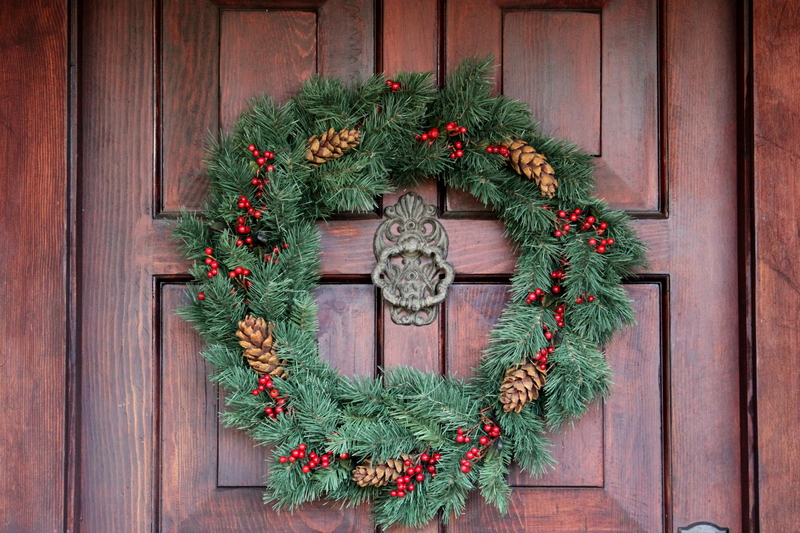 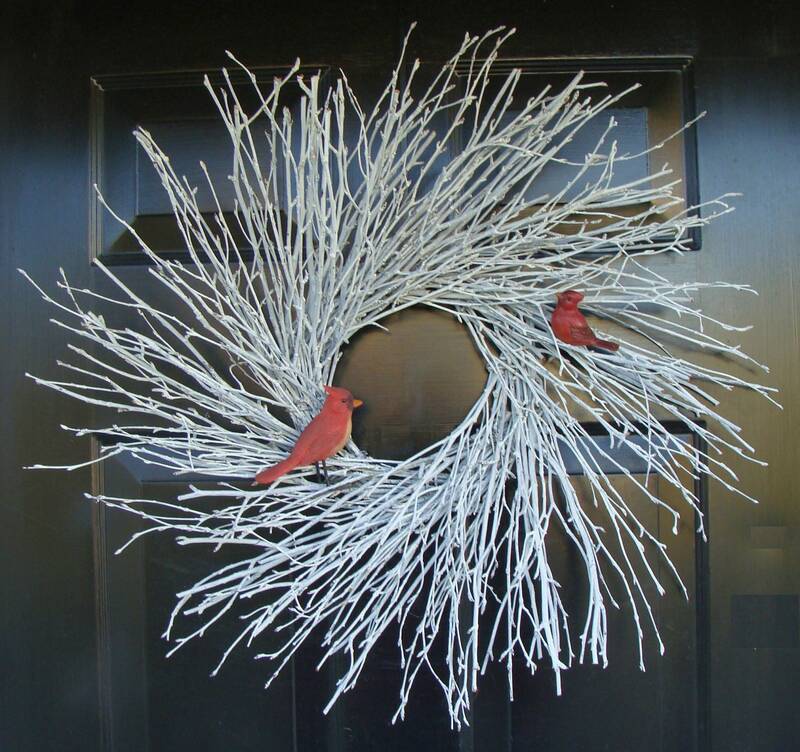 Below are 10 amazing wreath styles that can spruce up your entry door this Holiday.